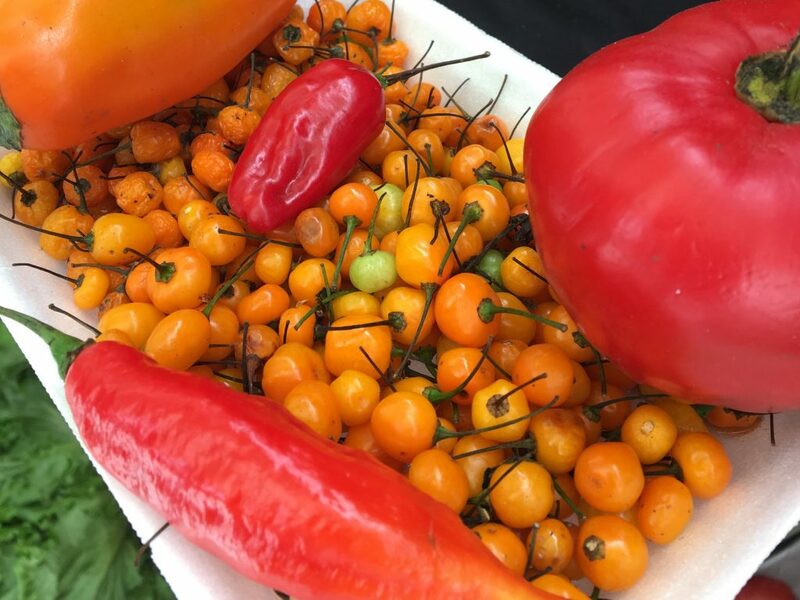 When I visited the country I did a gastronomic tour through a company which we started the day visiting a market in the center where we could taste some of the fruits and also see the variety of flowers. 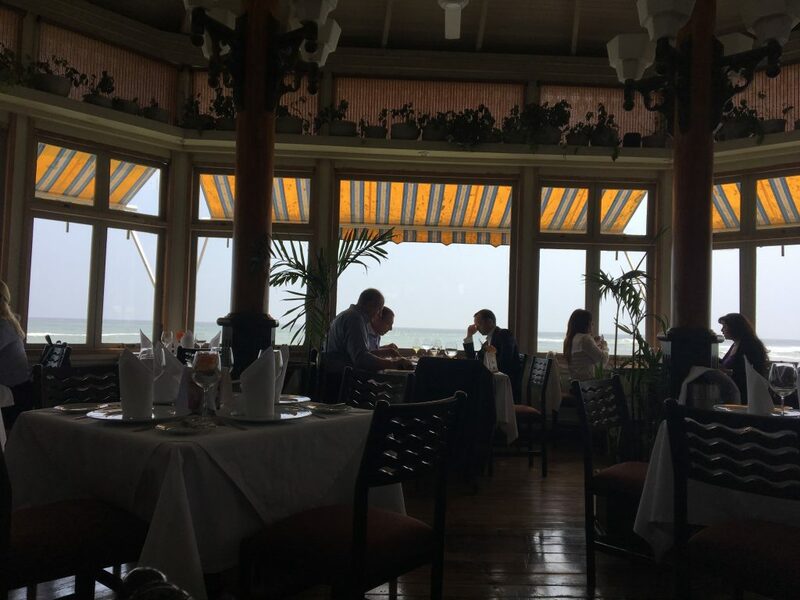 Lunch was at La Rosa Nautica, the location of the restaurant is excellent, can be seen practically from all over the edge of Lima and it is accessed via a pier with charming shops along the way. As we were with a tour group we went straight to the bar where they taught how to prepare a drink called Pisco Sour and the traditional Ceviche. After the lesson on the Peruvian traditions we were directed to the restaurant where the tasting menu was presented with 3 entrees, 3 main courses and 3 desserts. 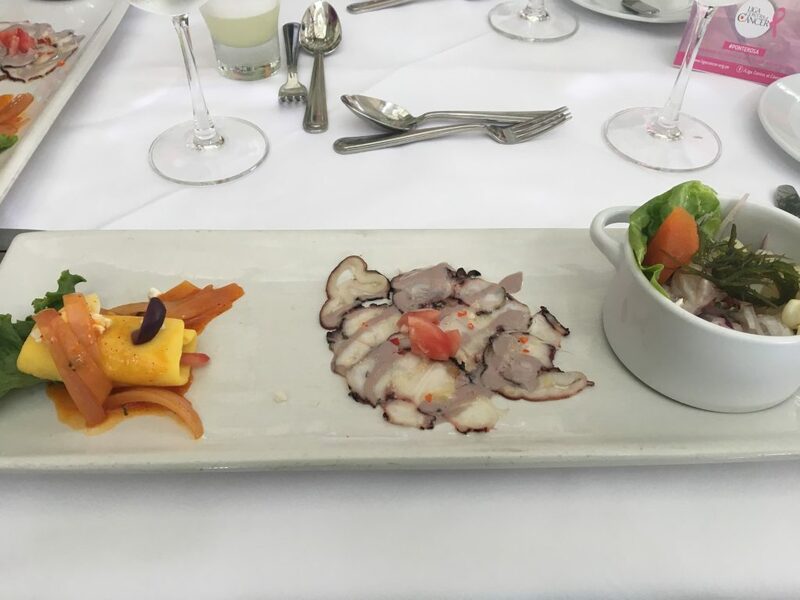 As starters came a mashed potato accompanied by tuna tartare, the classic Peruvian hake ceviche and octopus salad with cassava. The main dishes were fillet steak medallion, tacu tacu shrimp and corvina with gratin potatoes. Finally the desserts were crispy chocolate mousse, tartarita with lucuma mousse (a traditional Peruvian fruit) and ponderaciones with vanilla and fresh strawberries. The price of the tasting menu is 160 soles and I strongly recommend booking through reservas@larosanautica.com. 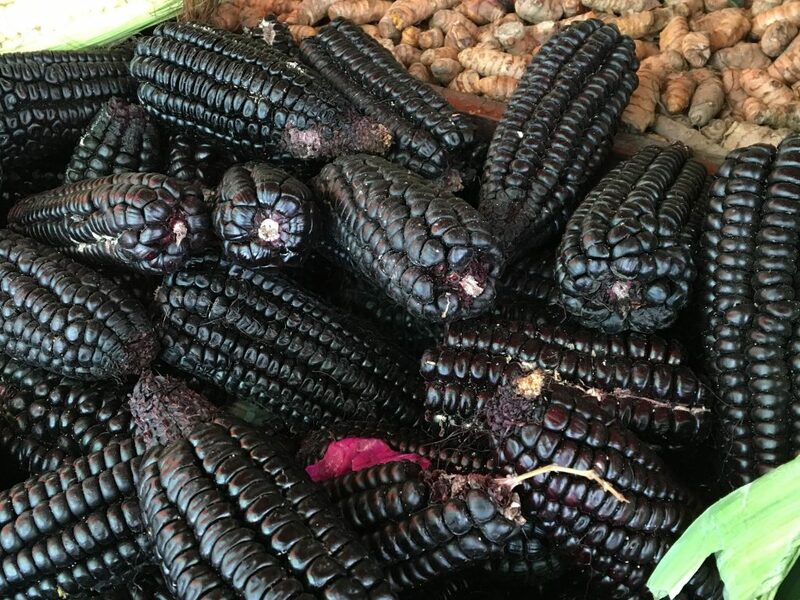 Other restaurants can also be visited in Lima, such as Astrid & Gaston, Maido or El Salar de Maras. You Will Walk Around Peru!